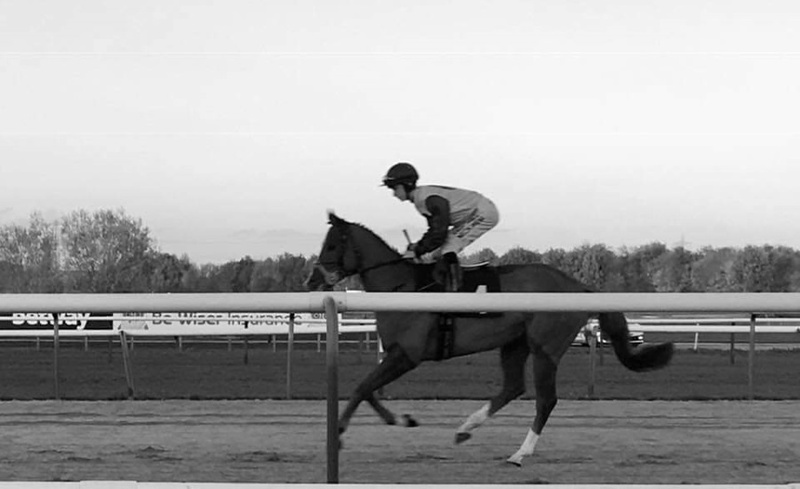 The good run continues for our stallions with Captain Gerrard getting his third winner of the year – this time with a four year old gelding at Southwell in the apprentice handicap. GORGEOUS GENERAL had run well at the course two starts ago and, following a blip at Newcastle last time, bounced back here in brave style to just edge home. He clearly likes it on the Fibresand, with course form figures of 4331, and his attitude is a big plus. Congratulations to trainer Lawrence Mullaney and connections.